If you’re trying to get on some type of rapper level life, check out our list of the 25 most expensive Rolex watches ever sold. 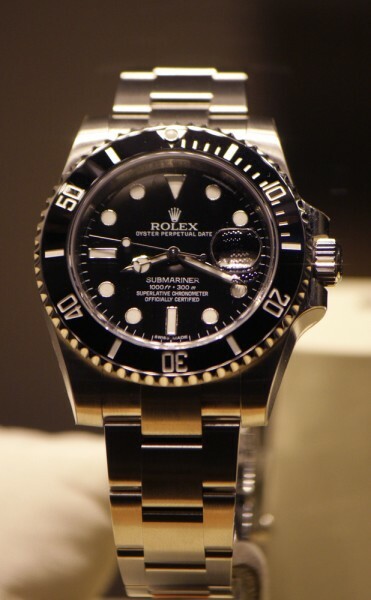 When I think of a fancy person, especially a rich businessman, I think of a shiny Rolex sitting atop their wrist. Rolexs have always been referred to as the “gentleman’s watch” and is a go-to brand for anyone looking to be impressive and show off. They’re well-suited and well-designed for anyone who has class or wants to pretend they’re very professional and classy. I feel this way about my Apple Watch, which I think helps me assert some type of social dominance. I used to wear a fancy watch and then decided I really wanted something that connects to my phone. Also, Rolex watches are expensive and a girl is not spending her money on any of that. 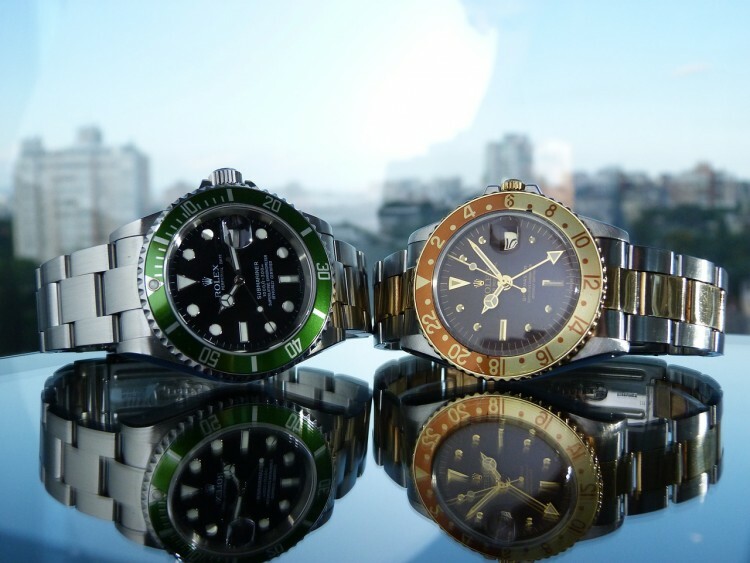 Rolex watches are known all over the world for being made well, and some would even say that it’s like a signature heirloom — with timeless designs and quality that lasts many lifetimes. While there are people who might see a Rolex as a mere status symbol (nothing wrong with that), there are others who truly find a priceless value in them as part of a valuable collection or something they identify with. The price is not just based on design and details. For most of their watches, the prices were derived from the age and rarity. Some watches were made only once, which contributes to the price. People who bought vintage Rolex watches did not only get a great timepiece, they also bought themselves a piece of history. If you’re feeling super fancy and want to know more about expensive watches, take a look at the 11 Watches Most Popular with Celebrities.